Have anybody experimented with Gerdalock v3? It is ZWave Plus and perfectly matches my door lock but unsure if it would work with Smarthings. Guess I’d need a device handler for it? The Gerda lock appears to be a rebranded Danalock. You might write them and ask for a copy of their Z wave certification to be sure. 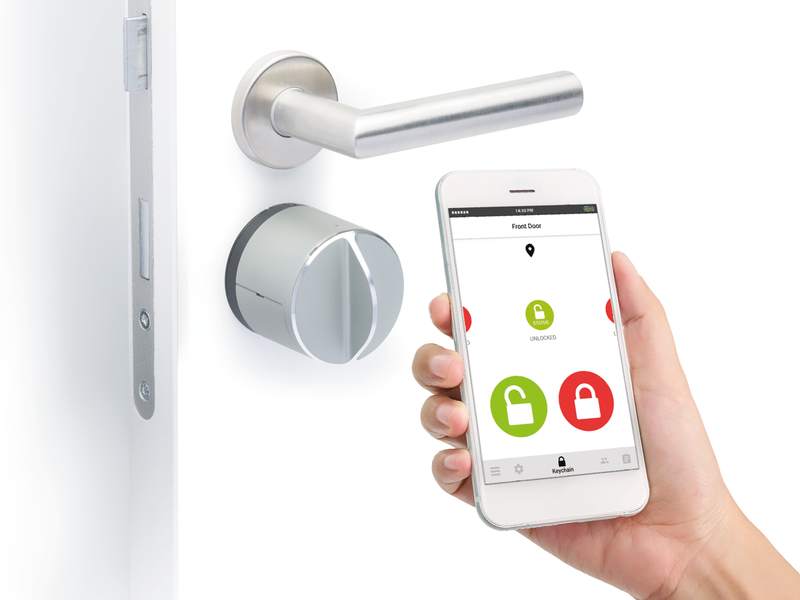 Danalock provides a full family of elegantly designed and secure smart lock products compatible with any standard door throughout the world. If it is a rebranded Danalock, then you can use that DTH with it. I am tagging @rboy on this as he has done a great deal of research into various lock models, and may know for sure. This is a great point- they actually look very much alike - let me check if they are the same. Thanks JD. Haven’t seen this specific model and I can’t seem to find any Z-Wave compliance certification documents either for it. It’s very likely a rebranded Danalock like you mentioned. After you’ve paired it with your hub feel free to PM me and send me the MSR for the lock (you can find this printed by the DTH or from your My Devices page) and also the Raw Description for your lock from your My Devices page and I can tell you what features it’ll support with ST.
Thanks- checked with Danalock - it is the same product with different name so all should work - big thanks!